Gender and Transgender, how should Christians respond? No one can deny that in recent years there has been a big change in society’s view of sexuality and gender. Christians cannot, therefore, be silent on the matter but must engage with and try to understand this shift and approach it well. I am not an expert of trangenderism or of the broader gender discussion. I am not someone who enjoys tackling big cultural issues. But I have a heart for people, both in the church and those outside of it. I am a pastor who wants to see Christians equipped and enabled to engage with such ‘hot topics’ well and sensitively. I am a person who has been transformed by the good news of Jesus and a person who tries to live in line with the Bible’s teaching on all areas of life, including gender and sexuality. 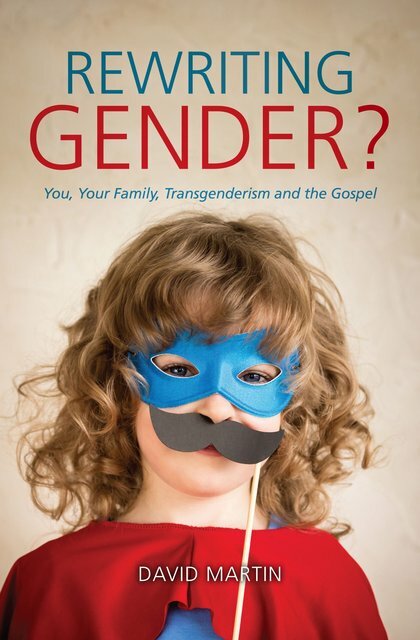 Therefore, I thought that I would give you a list of five books that can help Christians and equip them to engage well with the topics of gender, transgenderism and sexuality. In all of our engagement with this topic and people of opposing views, it is crucial to remember that we are talking real people, real life situations and real hurt. Christians are called to love people and not to harm them or hinder them from hearing about Jesus. Loving does not equal affirming, but in all Christian interactions with these topics we must speak and act our of a love for the individual because every person is made int he image of God. If you’re wanting to teach your children how to engage with the topic of gender you need to start teaching them early. This book is full of practical tips and conversation guide to help you encourage proactive conversations instead of reactive ones. Here is my longer review of the book. This is a series of letters that David has written to his four children. Each letter explains a different aspect of Christianity and how that relates to gender. I found this book really helpful because he also gives Bible verses to reflect on after each chapter, a summary of the teaching that he has simplified for the child, conversation starters and prayer points. A really short, but helpful read. This is a very short introduction to the trangender topic from a Biblical perspective. It is short, and it is an introduction! It does not go into all of the pastoral difficulties, but it helps the Christian think whilst sticking true to what the Bible teaches. This book is for a Christian. I wouldn’t give it to a non-Christian to read as it is not apologetic or evangelistic, but it is a good short book to equip Christians. 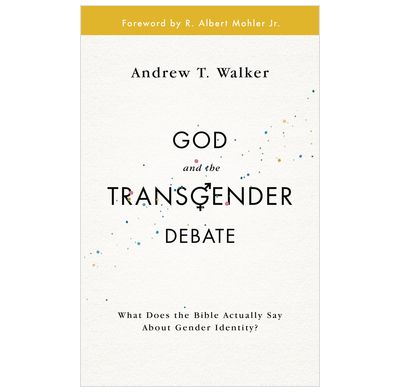 This is a bigger discussion around the Bible’s teaching on gender and how that should affect the way Christians engage with this discussion. This book is rooted in the Bible, strong on theology and warm pastorally. I’ve read a number of books on the topic and I found this to be the best one to equip Christians. It is only 174 pages, an easy read but one that will challenge and encourage you to see the beauty of God’s good design for people and to communicate that in a warm and loving way. 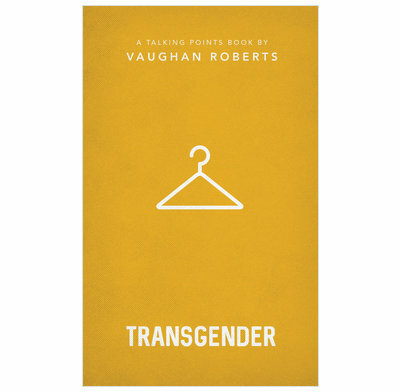 This book will take you to theology, encourage you to have warm conversations, instruct you regarding the science behind gender dysphoria and it will tell you what it is and what it is not. Though this book is written by an academic publisher it is not complicated, you will not be drowning in information. It will help answer some of the trickier questions you might have and encourage you to think a bit harder about a complex topic. 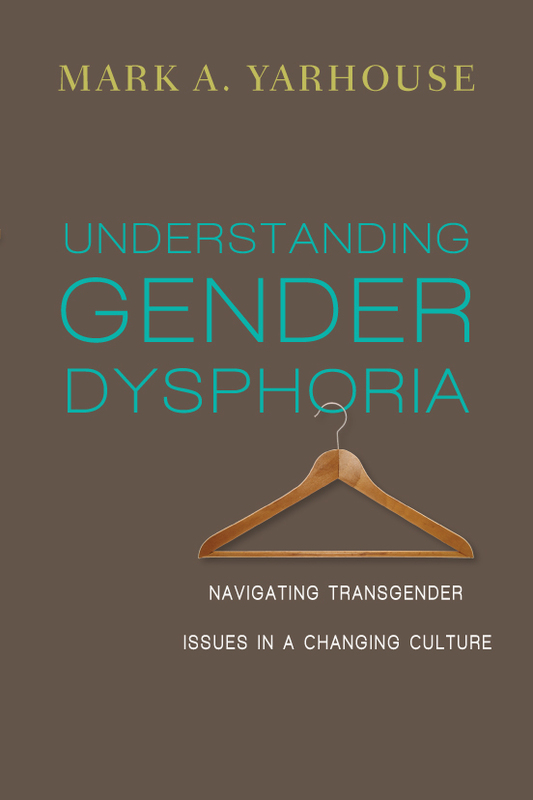 Yarhouse helps the reader understand the language around gender dysphoria and how to speak about a very complex topic and how to engage both on an individual level and on a institutional level. These are five books that I’ve read and found helpful, they have made me think more, made me pray more for people and made me feel more comfortable and equipped to engage with a very hard and complex topic. I hope that you have found this helpful and if there are any other books that you know of, please let me know. I always want to keep learning, as we all should. Previous Previous post: Where did our healthy reading culture go?